"Three Women and a Boy" is comprised of a grandmother, two of her daughters, and her grandson. 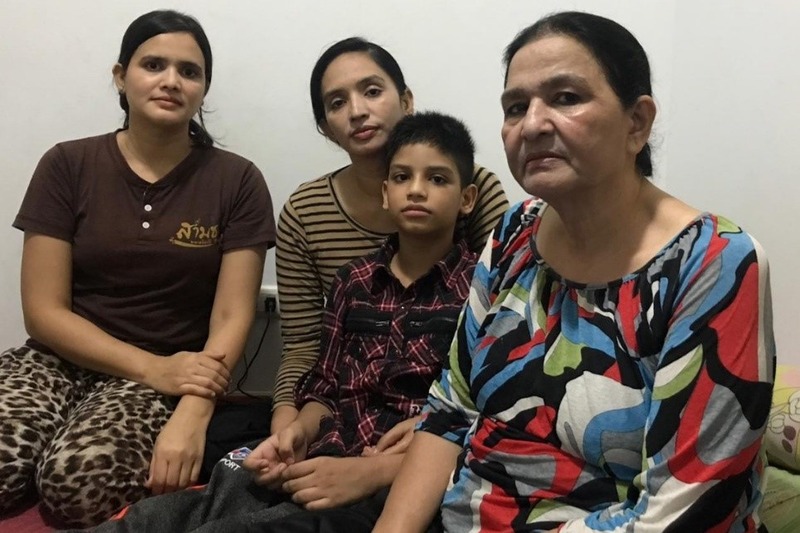 This family fled Christian persecution. The one daughter, not with them today, lost her life due to the persecution in their former country of Pakistan. This Catholic family, desperately needs our help. We have known them and been in communication for over 2 years. They have been in long suffering and are looking for safety and peace in Canada. Please help our Parish Refugee Sponsorship Project achieve this goal. Let's bring their dreams and prayers into a reality. Every amount counts and we thank you for your kindness and contribution!